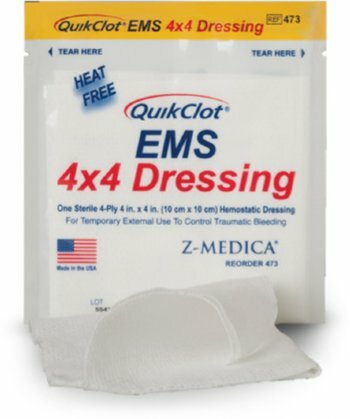 QuikClot EMS 4x4 Dressing is a Hydrophilic Gauze that is 4-ply. it is impregnated with Kaolin, an inorganic mineral that works apart from the bodies natural clotting process. 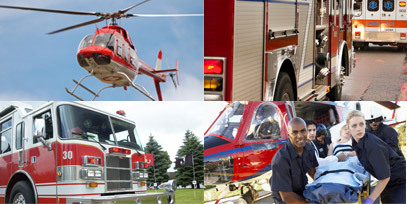 With an easy tear package containing 3 dressings, the QuikClot 4x4 enables medical professionals and healthcare workers the ability to have fast access as well as start patient treatment in a hurry.